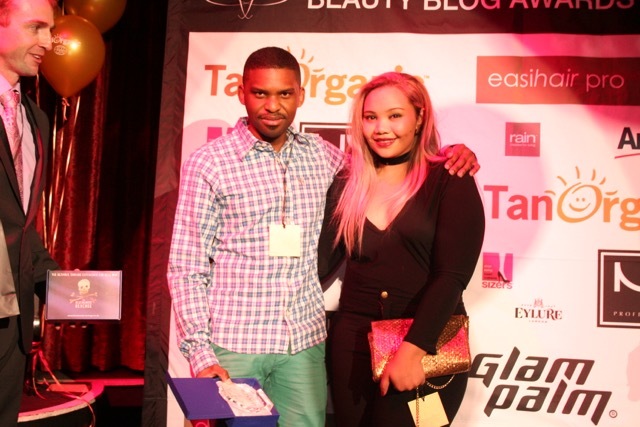 On 22 August 2015, the Swag Craze team attended the inaugural 2015 SA Beauty Blog Awards in association with TanOrganic South Africa. The inaugural awards attracted nominations from more than 100 bloggers around the country. The shortlist was determined by the SA Beauty Blogger team, where each blog was rated according to content (grammar, quality of writing, and creativity), design (look, aesthetics, use of elements on the page), author experience (past articles written, quality of articles and reviews), and social media (the BuzzSumo algorithm was used to calculate a rating including the number of followers, friends, quantity of posts, favourites, and social media shares). From there, a panel of independent judges, chosen on the basis of their knowledge and expertise in their particular fields, scored each blogger according to specific criteria. The judging panel consisted of South African blogger, actress and TV presenter, Stevie French; entrepreneur and TanOrganic brand creator, Noelle O’Connor; CEO of IAB SA, Josephine Buys; and journalist and PR specialist, Mariska van Rooyen. 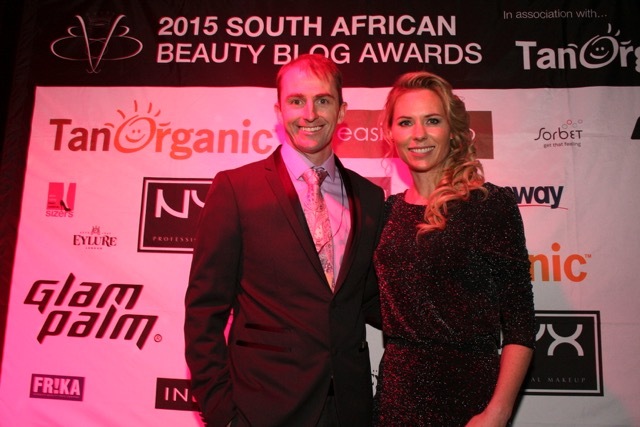 “The event was a great success and we feel delighted to have been involved in the first ever South African Beauty Blog Awards where we raised money for the cancer charity ‘Look Good Feel Better’, which helps women through the trauma and stress of cancer ­ a cause close ot our hearts,” says Greg Gunner, Executive Director TanOrganic South Africa, title sponsor for South African Beauty Blogger awards. 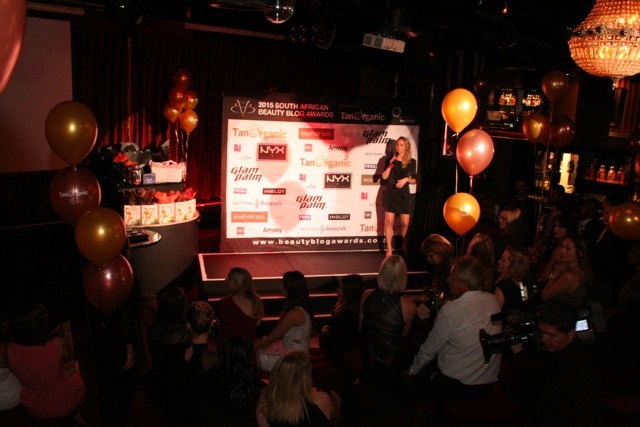 The Beauty Blog awards ceremony was held on 22 August at Movida in Rivonia, Johannesburg. All finalists attending celebrated the best in SA blogging while enjoying delicious food and drink. Each winner received a hamper from the Category sponsor as well as a trophy. All bloggers who attended the event received a goodie bag filled with products from the various sponsors. “There is such fantastic talent in our country which must be celebrated and we look forward to growing these awards in the years to come”, concludes Gunner. The SA Beauty Blogger team is thankful to the Headline sponsors NYX Cosmetics, Johnson & Johnson, EasiHair Pro, and Glam Palm, and to all the Category and Goodie Bag Sponsors as well. Thank you to everyone for making time to read our posts on Swag Craze! We really appreciate your love and support. We have huge plans for the rest of the year and can’t wait to share our amazing content with you!